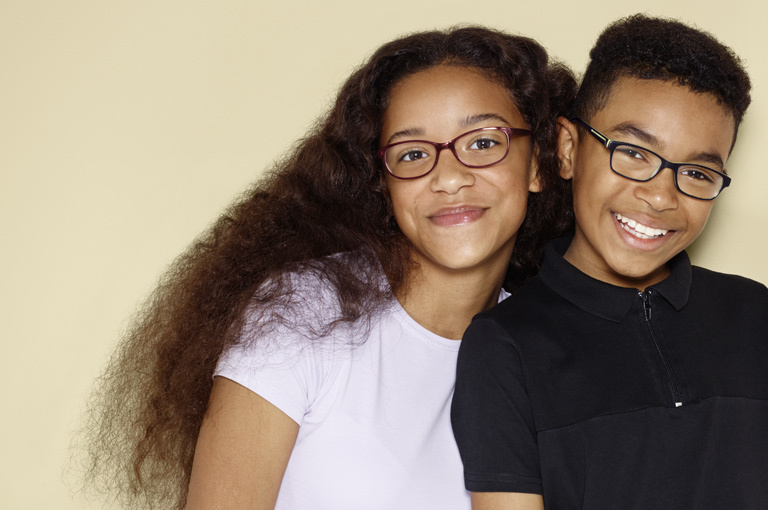 Our range of glasses for under-16s is all about great looks at great prices. Metals and plastics, blacks and bold colours, we’ve got styles that’ll go with everything, wherever you decide to go. Get different looks for less with our fantastic two for one offer. Choose from on-trend retro styles and cooly-confident designs from just €89, then pick-up another pair free. You can even have two pairs of designer glasses from just €149. Our range of sunglasses puts others in the shade. Choose from our collection of summer styles designed specially for you, all with essential UV protection. Our range of sunglasses puts others in the shade. There’s no minimum age for wearing contact lenses. If a parent or guardian and an optician decide a child is mature enough to use them, they can.